Funds were raised for the Widows and Orphans of Genocide in Rwanda and sent to AVEGA which is a Charity in Kigali, Rwanda. 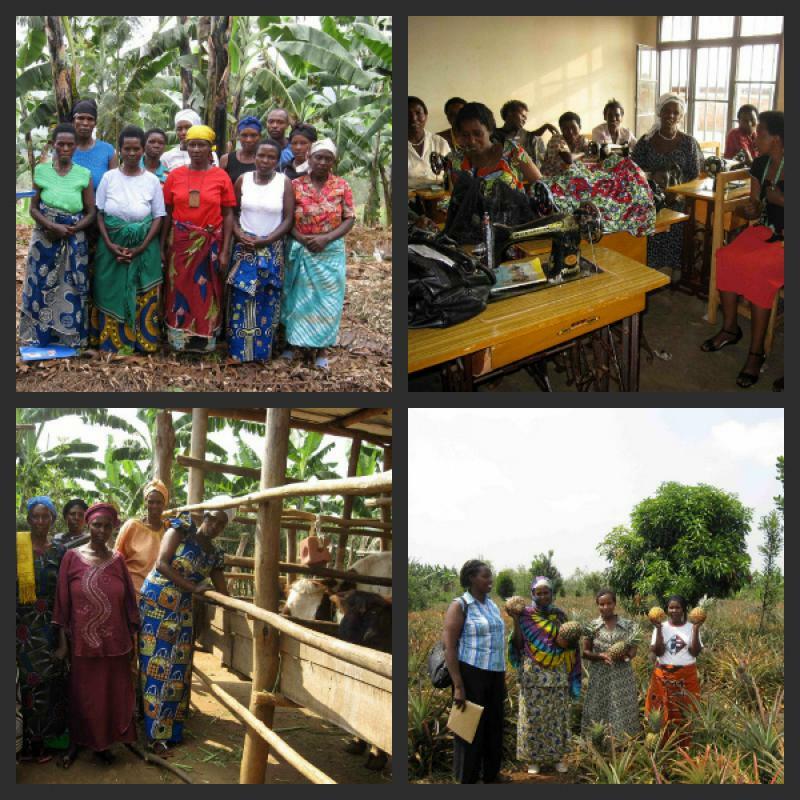 Association des Veuves du Genocide (AVEGA) or the Association of the Widows of Genocide is a Rwandan association formed to help widows, orphans and others who lost family members in the Rwandan genocide. 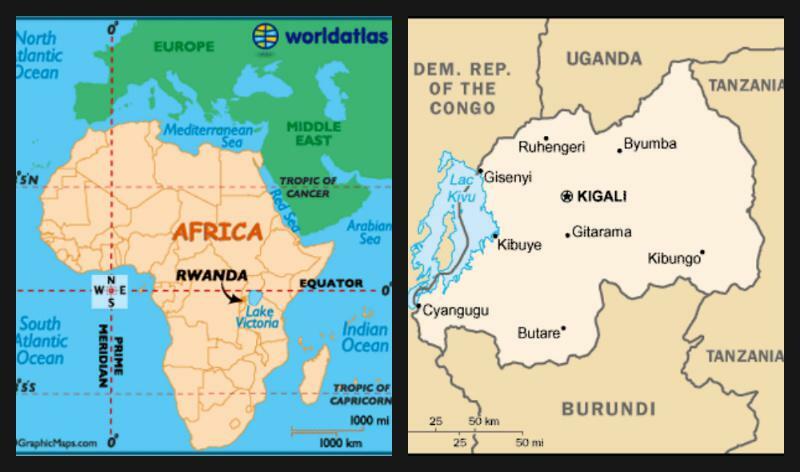 In 1994, Rwanda was shattered by 100 days of horror that left more than a million people dead. The survivors were left wounded, both physically and mentally, trying to piece together their lives again. 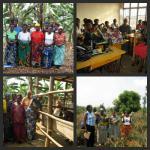 In 1995, fifty genocide widows formed AVEGA, the Association of the Widows of Rwanda. This non-profit organization brings hope to widows, orphans, parents who lost their children, the elderly and the handicapped. In the Rotary Year 2007-08 during the Presidential tenure of Past President Babu Ramakant Rao, a request for funds was received from AVEGA. The Rotary Club of Westminster West held an International Evening at 6 York Gate to raise funds for this appeal. The Rwandan Ambassador to the United Kingdom, His Excellency Ambassador Claver Gatete (who subsequently became the Minister of Finance in Rwanda) attended the fund raising event. The Ambassador spoke of the devastation of that period in his country's history and thanked all those who continued to be of assistance. A cheque was handed over to the Ambassador by Past President Babu to be forward to Avega on behalf of the Rotary Club of Westminster West.